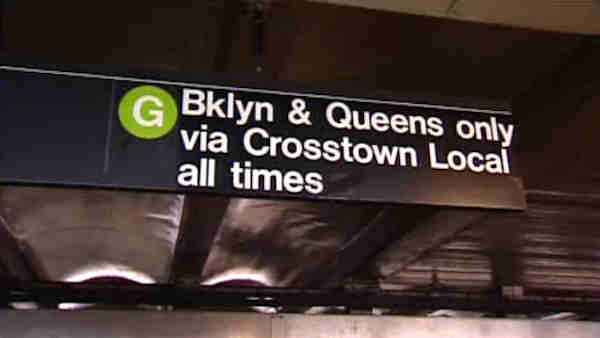 LONG ISLAND CITY, Queens (WABC) -- An 18-year-old man is under arrest after police say he set a sleeping subway rider on fire on a G train in Queens early Friday. The 30-year-old victim reportedly woke up with the right arm of his jacket on fire around 2:30 a.m. in Long Island City. When the train entered the Court Square station, the man left the train to get help at the transit booth. He was being treated at the burn unit at New York-Presbyterian/Weill Cornell Medical Center. He suffered second- and third-degree burns to his right hand and arm. The suspect was detained on the train by an alert transit worker. Christopher Jackson is charged with arson, reckless endangerment and assault. Authorities say the suspect has a history of setting things on fire and general reckless behavior.